So you are planning to use your smartphone or camera to capture video as you move? 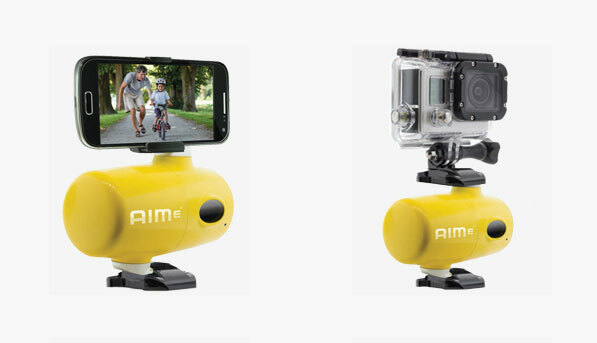 AIMe is a cool robot that keeps your camera pointed at you and your subjects in frame. 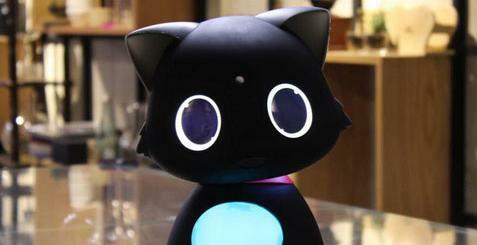 It uses EmIT IR emitters to track objects. It works indoors and outside. AIMe moves up to 100 times per second to track EmITs. It supports virtually any smartphone or camera. 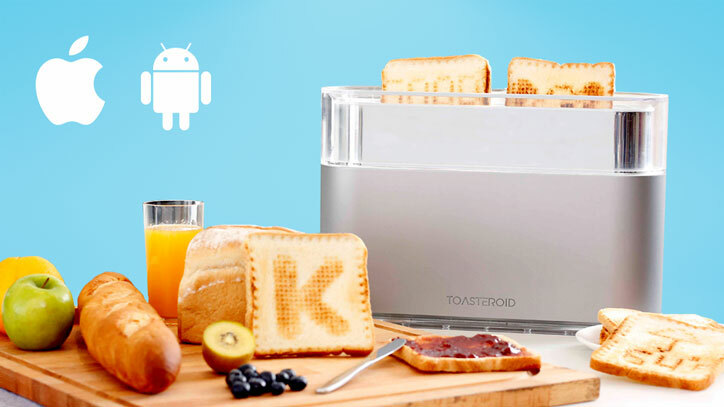 The device has a quad-core ARM processor running at 1 GHz. It has 2 GB of RAM. It relies on two custom servo systems to move with you. More information is available here.